Sometimes when a deadline is looming, you might rush to finish a design. However, there's good reason to take your time during the process or to rely on a design service. A new trade show display is an investment in your future business. You must get it right. Use these tips to make sure your next display is unforgettable. 1- Too much text. The purpose of your trade show display is to attract attention to your company, and a big wall of text is a good way to turn attendees away from your booth. Pick a strong message that catches attention in the aisles, and leave it to your booth staff and multimedia to fill in the details. 2- Too many photos/images. The best trade show displays present a single bold image that accompanies your concise marketing message. Use strong colors and memorable, high-resolution images to attract interest. Remember, your exhibit should be designed to draw attention to your brand and marketing message, not to convey information. 3- Important Graphic Areas Obscured By Hardware, Like Monitors or Shelving. Our graphic design team has safeguards in place to ensure important graphic elements aren’t obscured. Our custom rendering capability allows us to combine your hardware and graphics for a preview of your finished booth. 4- Mismatched Colors. Colors appear different on each computer monitor, and different printers will often print different colors from the same file. Printing on different materials can also have an effect on the color output, and many materials have their own limitations (for example, it is difficult to achieve a rich black on fabric). MODdisplays has safeguards in place to help you make sure your new graphics match your existing marketing material and your brand. 5- Out of Date Graphics. Most trade shows see a high percentage of the same attendees year after year. Keeping your branding focused while updating your marketing message periodically is a good idea. 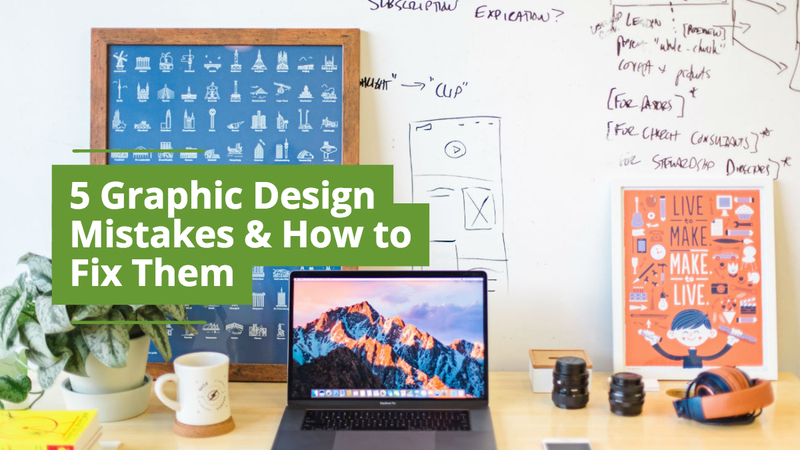 We recommend changing out your graphics every few years to keep your image fresh.